Ipone8, as the mascot of the Apple Corp 10th anniversary, is popular with everyone. As the conference is approaching, everyone has been asking, Ipone8 is so expensive, is it really worth starting? In September 13th 1 a.m. Beijing time at the iPhone new conference has been less than 12 hours, the answer will soon be announced, now estimated to dry up all the fans! Although the conference is not yet officially launched, all kinds of iPhone8 speculation has been circulated on the Internet. 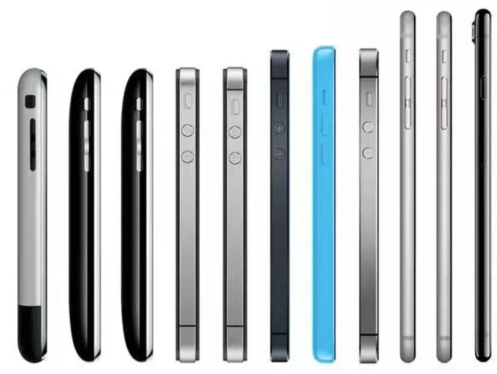 Here, collated the new iPhone. When Iphone8 was preheated, there was a rumor that Apple would quote wireless charging technology. Aroused enthusiastic attention of everyone, but the Internet has been rumored iphone8 supports only 7.5 watts of wireless charging, which makes a lot of fruit powder slightly disappointed! 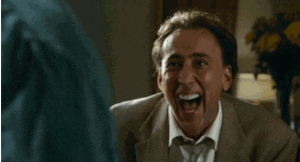 Actually, a few years ago, Samsung was making wireless charging, but our domestic manufacturers didn't do it. Now apple is involved. What will the future charging form of mobile phone say? There may be a change in the situation. Iphone8 will have facial recognition: Face ID. It is mainly to use the 3D sensor and camera with mobile phone and iris scanning technology to identify it. 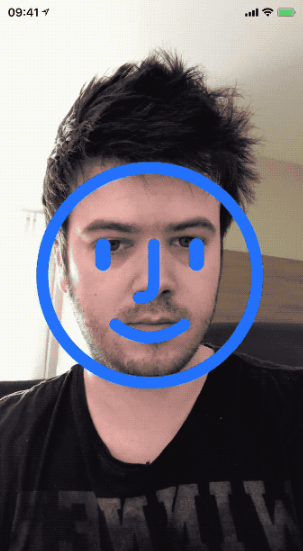 It is said that when Face ID recognizes human faces in the process of recording, it will turn from smiling face to blue smiling face. And at the time of entry, it is necessary to look around for a week before and after iphone to complete the face information entry work. So the probability that you were worried about the possibility of unlocking the photos was not very likely! 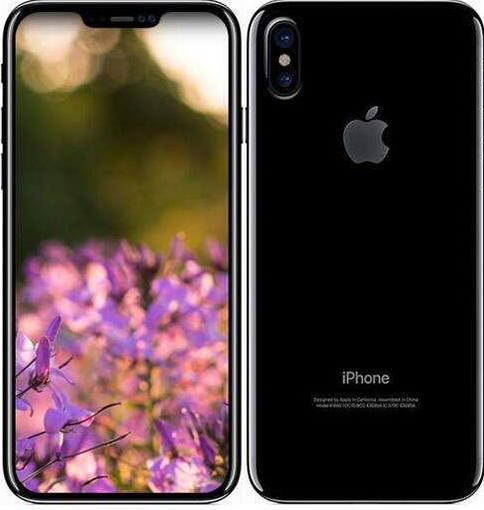 From the exposure of the picture, we can see that the positive canceled Home key to achieve full screen, and iphone on the back of the use of the vertical double camera, according to speculation, the camera and flash stand up, one hand is to beautiful, on the other hand is for the new module to make room! 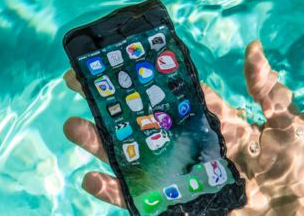 According to the explosion, Iphone8 may have a IP68 grade of waterproof grade, that is to say, up to 1.5 meters deep in water for up to 30 minutes. But I guess no one should really take a cell phone to test it! 256GB is the largest body storage of Iphone8. Of course, it still provides 64GB's storage options. Think of the 16GB phone that you use now! With so many new changes, plus the excess reserves, the price will not be very cute. It is revealed that the price of 64GB is 999 , about 6650 , plus 17% value-added tax entering China, at least 7780 and 8000, and the key is that this is just the starting price! 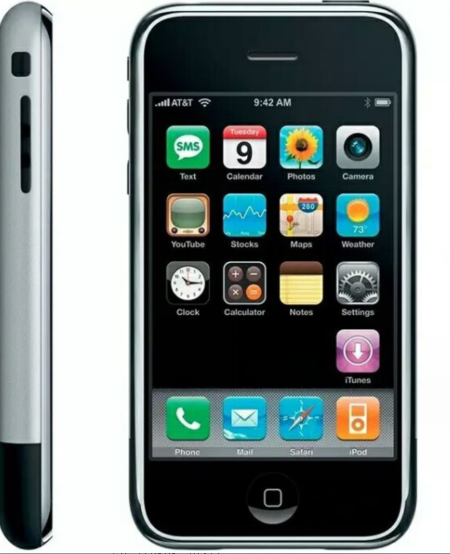 It has been ten years since Jobs reinventing and designing mobile phones from 2007, and iphone has been changing and developing in ten years. 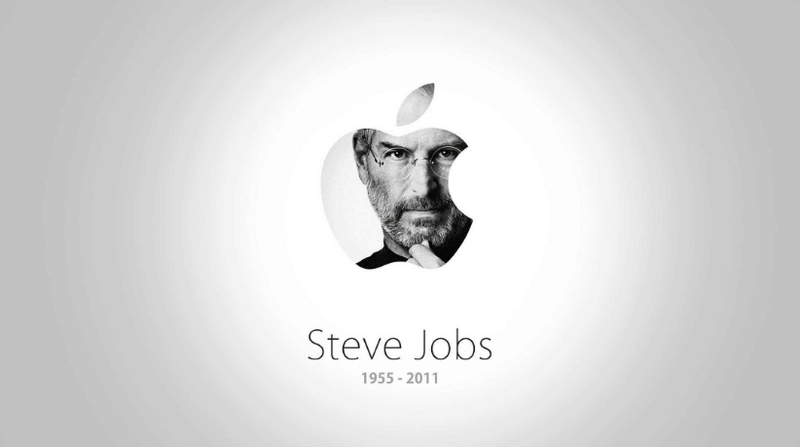 From the beginning of the metal body to the later glass design, and then to be more and more longer by everyone.The experience of apple is still quite rich. Its appearance has completely changed the mode of mobile phone, the iconic HOME key, metal shell, 3.5 inch screen and touch screen, which become the foundation of today's smart phone. Doughty processor, 8 million pixel camera, oh! Siri is also born here. Although Chinese version of Siri is very clumsy, it doesn't prevent us from flirting with it when it is okay.The iPhone 4S is called classic! 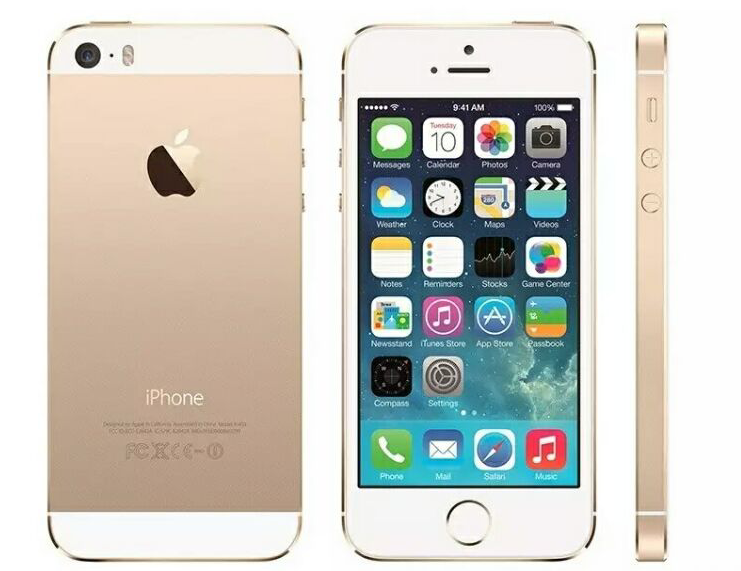 A 64 bit processor, gold body, the key is it coming to open fingerprint to unlock the era, so that most intelligent mobile phone, have increased the fingerprint function, is a landmark of the mobile phone!! In the past ten years, although you have been very rich, it is undeniable that Apple has been improving and pursuing technological innovation. I don't know what you like best. 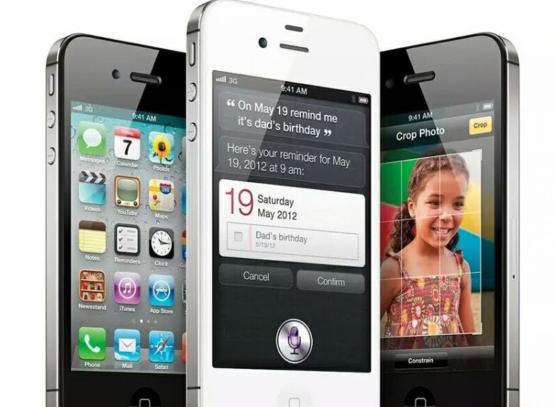 What is the most impressive Apple phone in mind?